Here we are, enjoying another beautiful Baltimore summer! At Bitsy Baby, we hope that you're having a great summer with your family so far. We also hope you're looking forward to having some family photographs taken during this special time of year. As your Baltimore family photographers, we have so many ideas for great family photos this summer, and we can't wait to share them with you. One of the best things about being a photographer in the summertime is being able to work with some of the great scenery we have available to us in Baltimore, Maryland. This time of year is perfect because the sun gives us the absolute best light. We love to take family photos outdoors. They're perfect because being outside inspires those beautiful smiles that you'll want to see on your children's faces. Outdoor pictures are a beautiful addition to your family room, and they will document what a great time you had together this summer. While every family we work with always wants those posed photographs of everyone together, we love to work with families who want to mix it up a bit. Is there a special activity that your family really enjoys doing together? Perhaps you're avid baseball fans, or maybe it's difficult to find a time when you're not hitting the swimming pool, or even the beach. Regardless of what fun activities you like to do together as a family, we'd love to help you capture some of that fun. After all, when you're participating in the fun, there isn't much time to take pictures of your own, right? Why not let us document your fun through photographs so you can be an active participant, and have great pictures to cherish too? This summer is bound to be full of special moments. Perhaps it's your newborn's first summer. 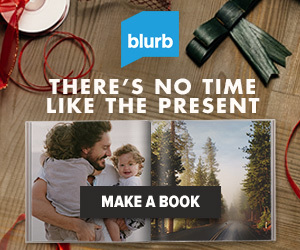 Or, maybe it's your first summer with a new family pet. Whatever your 2013 summer milestones are, your Baltimore family photographers want to be sure that those important events are captured in pictures. We'll also create a great photo shoot experience for you, complete with photos of the kids by themselves, and photos of mom and dad together too. We're skilled at knowing what makes an unforgettable photograph, and we'll be sure that every detail that's important to you is captured. One thing is for sure - the photographs you have taken of your family this summer will end up being precious keepsakes that you'll cherish and keep forever. 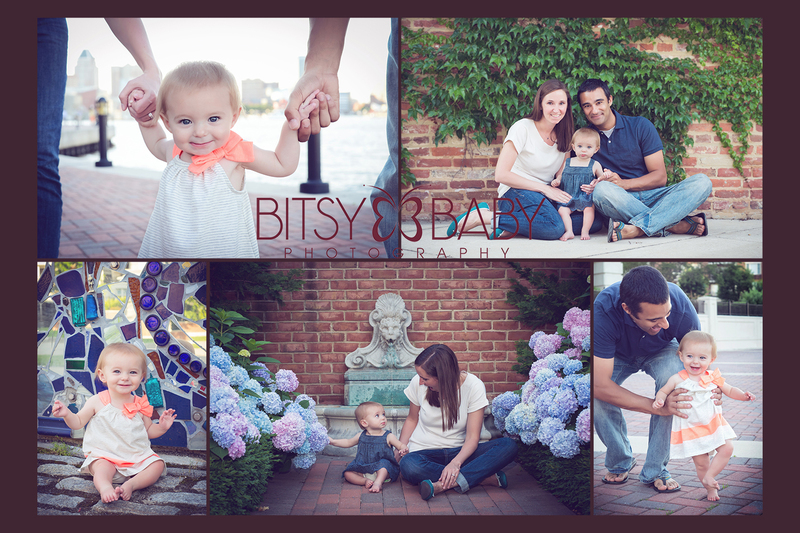 We're so sure that this summer is going to be memorable, and as your Baltimore family photographers, we're looking forward to helping you document it through the beauty of pictures.